The liver is the largest internal organ and functions to filter the blood, cleansing toxins, wastes and pathogens. It also plays a key role in cholesterol balance, digestive enzyme production and energy metabolism and is the main fat burning organ. 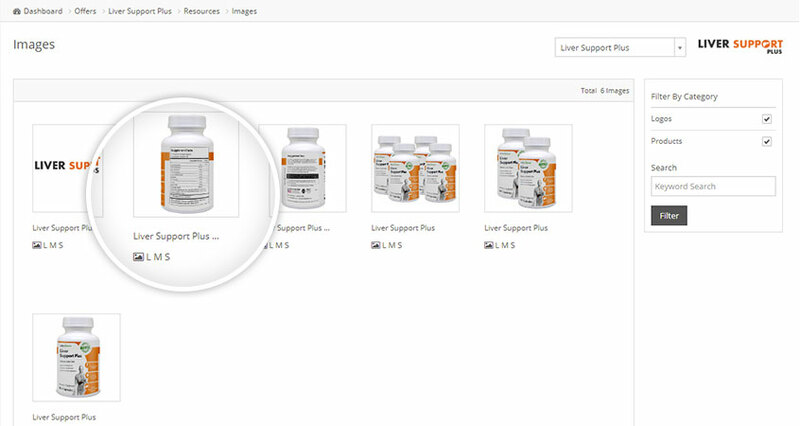 Liver Support Plus is an all-natural dietary supplement made in the US. It works synergistically to help liver detoxification support liver function and improve digestive health. 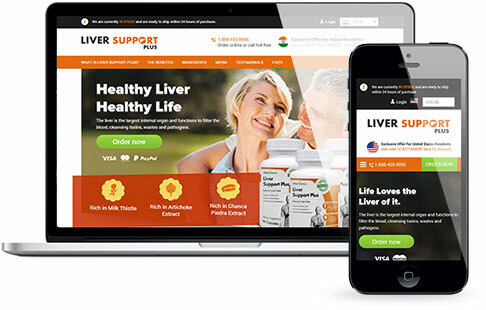 The Liver Support Plus affiliate program is exclusive to HealthTrader and is currently accepting new affiliates, simply join today to start promoting this high paying offer. 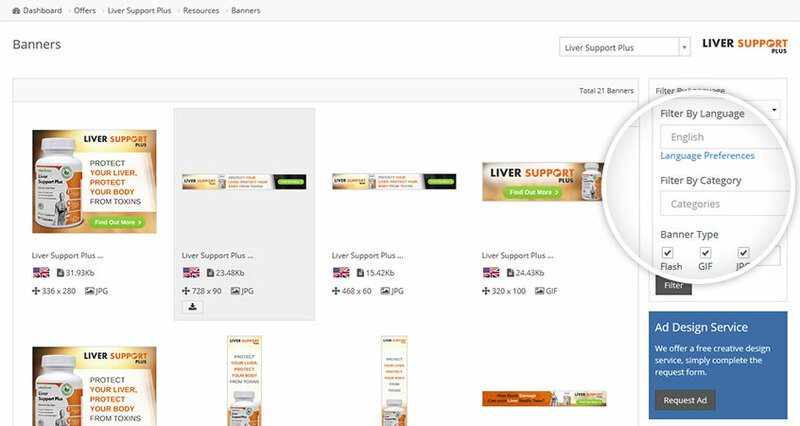 Liver Support Plus is a nice offer. The site is clean, the resources are fresh and I get a lot of repeat orders from customers. With, transparent stats we make it easy to compare offers and your campaign's performance. 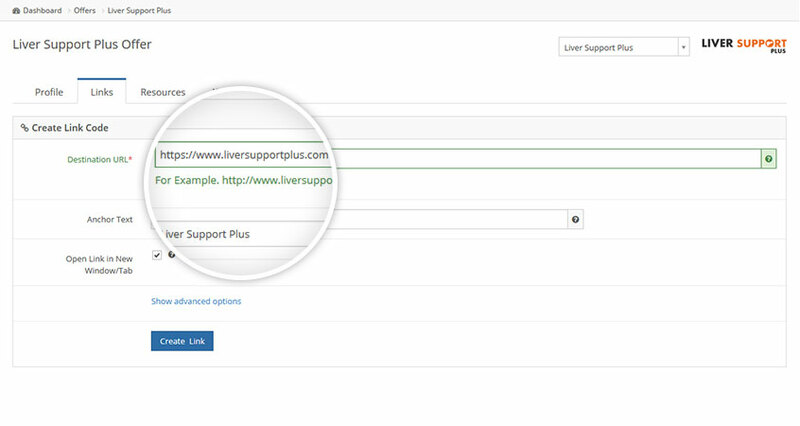 Use the sliders to get a quick indication of your earning potential with Liver Support Plus. HealthTrader prides itself on providing resources that affiliates actually use. High-resolution images, professional photos and banners are just the beginning of what you can expect to find. Click on the menu below to take a sneak peek. With so many banners to choose from, we make it easy to filter by language, size, type and keyword. Bring your campaign to life with professional photos. We provide small, medium and large resolution files. Simply click and download. Create deep links and measure individual link performance by creating sub campaigns and groups. © HealthTrader ltd. All Rights Reserved.